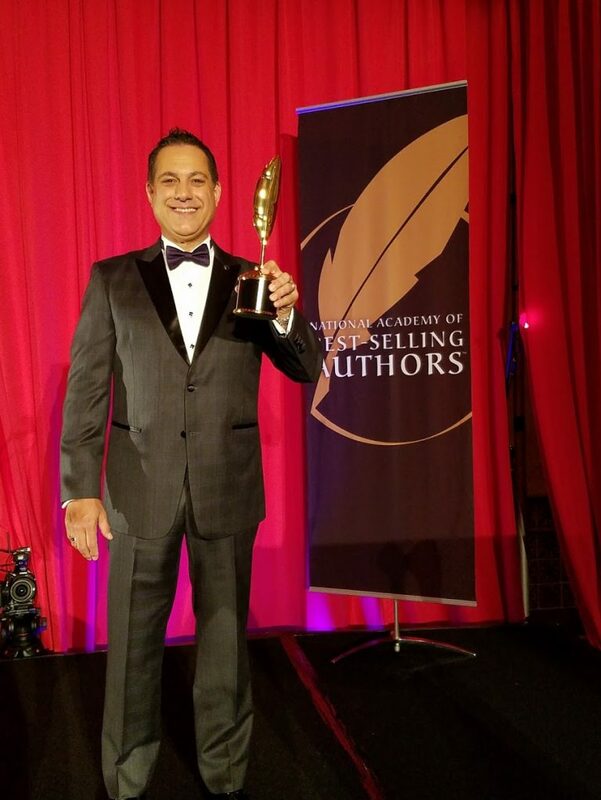 Watts wins Quilly Award and Editor’s Choice Award for his International Best Selling book, Beat the Curve, co-authored with the legendary Brian Tracy. Hollywood, CA / ACCESSWIRE / October 1, 2016 / Jeffrey H. Watts, CEO of RevNow, was honored with his first Quilly Award at the grand Hollywood Roosevelt Hotel ballroom, the original location of the Oscars in 1929. Jeffrey was joined at this Red Carpet event by Jack Canfield of the epic Chicken Soup for the Soul series. The National Academy of Best Selling Authors™ recognized Watts for his book, Beat the Curve, which was co-authored by Success Expert, Brian Tracy. In this tome, Jeffrey revealed the High Performance Cycle and how to achieve immediate growth in business. Beat the Curve reached International Best Selling Status in early 2016. All of the royalties earned from Beat the Curve will be given to Entrepreneur’s International Foundation, a not-for-profit organization dedicated to creating unique launch campaigns to raise money and awareness for charitable causes. The Quilly Awards were part of the 7th Annual Thought Leader Summit, where Watts also won an EXPY Award for his Keynote Speech at the Business Expert Forum at the Harvard Business School Faculty Club. Jeffrey H. Watts is a Business Coach, Executive Mentor and Global Entrepreneur. During the last 25+ years as a C-level executive and consultant to Fortune 100 companies, Jeffrey has coached business owners to unlock the potential of their own leadership, leading to rapid acceleration of profits and growth. His clients call him “The Catalyst” because of his ability to ignite their businesses.